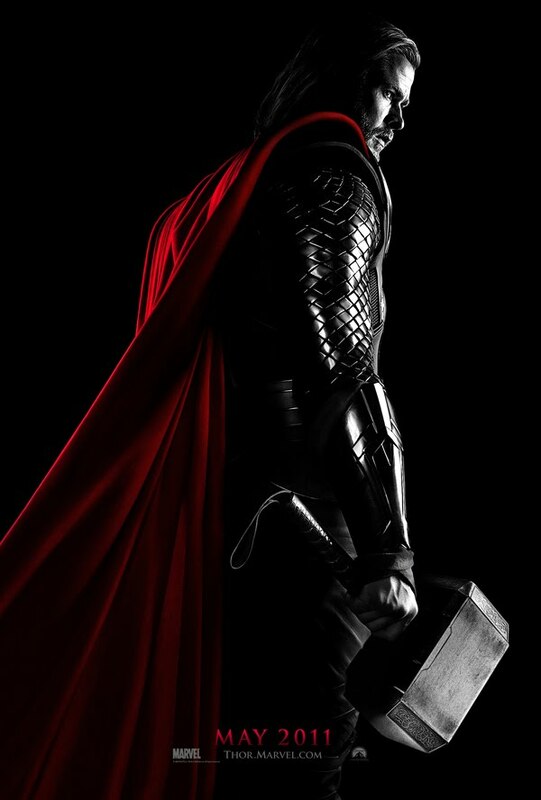 Reel Talk Online: Trailer Debut: "Thor"
Natalie Portman is showing no signs of slowing down in the near future. After the wide release of Black Swan at the end of the month, followed by the lackluster comedy No Strings Attached next year, the Oscar buzz magnet will then star in the superhero blockbuster Thor. Based on the comic book series, the big screen adaptation will follow the story of Thor (played by Chris Hemsworth) after he's cast down to Earth as punishment for reigniting an old war. Soon after, his nemesis Asgard is sent down to invade the planet. Anthony Hopkins and Idris Elba also co-star in Thor, which is set to open May 6, 2011. Check out the new trailer below. I'll see it for Idris Elba and my love for The Wire. Otherwise...blah. Okay, I wasn't really excited about this Thor movie but the trailer has some cool scenes. I may be interested to see by the time it comes out. Thanks for posting!